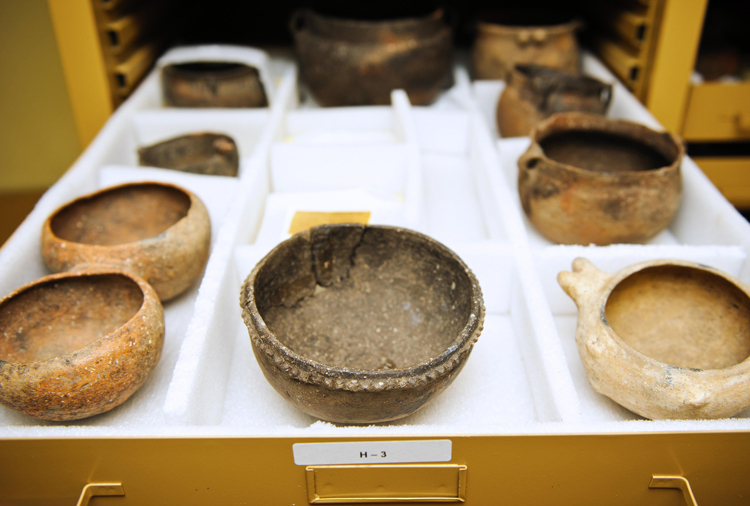 Many federal cultural resource managers and cultural resource management organizations face the problem of appropriate care for collections under their jurisdictions. 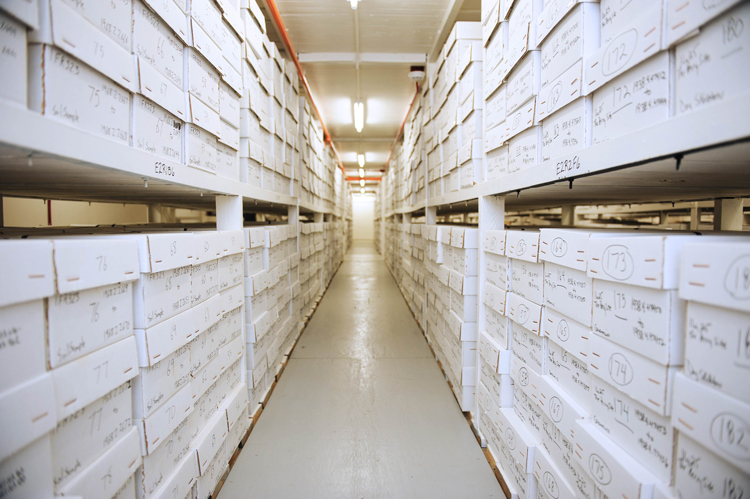 The Office of Archaeological Research at The University of Alabama provides federally approved curation facilities for archaeological collections and related archival documentation that is mandated by various pieces of federal legislation and regulation 36 CFR Part 79. OAR’s curation facility meets or exceeds standards established in regulation 36 CFR Part 79. 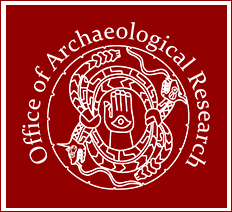 OAR has a diverse staff of professionals that includes archaeologists, historians, physical anthropologists, collections managers, museum personnel, database managers, and technical support personnel. OAR has experienced staff and broad-based expertise in regional and national collections management policies and practices. We also have a 12,000-square-foot laboratory and research facility where knowledgeable staff carries out collections rehabilitation. We maintain reference and comparative collections for research and manage a related research library with over 29,000 volumes. Additionally, OAR’s fee curation rates are among the lowest in the nation. We curate artifacts and documents from more than 30 federal agencies, numerous state agencies, and private corporations. OAR has been curating collections since 1984 and is currently expanding storage facilities to continue our services into the future.  For more information regarding curation, contact Eugene Futato at efutato@ua.edu or by phone at (205) 371-8709.